 Derek ﻿﻿Lewis, MBA, is a small-business owner, business manager, entrepreneur, outdoorsman, family man, concerned citizen, and wants to be your next State Representative. With a background in accounting and business, Derek runs a variety of businesses in Eastern Kentucky including a family-owned pharmacy, a commercial property company, a residential property company, a handyman service, and a seasonal sales company. In an economic climate downtrodden by the decline in the coal industry, Derek’s businesses have thrived because of his strong emphasis on efficiency and tailoring his businesses to not only meet, but exceed, the expectations of the customer. The strong emphasis Derek places on customer service has been his guiding principle when it comes to his role as a public servant. Derek presides over the Hyden-Leslie County Chamber of Commerce, which has organized community events, hosted job fairs for displaced miners, brought distinguished guests into the region, and provided invaluable networking opportunities to its members. Derek serves on the Housing Development Alliance, which builds affordable homes and repairs existing houses at low rates. Derek sits on both the local and regional Board of Appalachian Regional Hospital (ARH)—helping to shape the health outcomes of patients in Appalachia. Additionally, Derek is a member of the Leslie County Community Foundation, an affiliate of Foundation for Appalachia Kentucky—which builds an endowment fund with proceeds going back toward projects and causes in the community. Lastly, Derek has assisted Trails of Leslie County by building hiking/mountain bike trails and mapping out kayak/canoe trips along the Middle fork of the Kentucky River in an effort to increase tourism to our area. In addition to the boards he serves on, Derek has demonstrated his passion to help others through a multitude of ways. Derek started the Lewis Appalachian Scholarship in 2013 for students from the Eastern Kentucky Region who plan to attend the University of the Cumberlands. As of 2017, The Lewis Appalachian Scholarship has accounted for $8000 in scholarships for students from Eastern Kentucky who have plans to give back to their communities. In addition to his scholarship, Derek creates opportunities to give back through Hometown Pharmacy. Derek often raises diabetes awareness, even offering free glucose meters to diabetes patients. Through the pharmacy, Derek often raises money for cancer patients, volunteer fire departments, and children with health conditions, while also supporting local school fundraising, sports teams, and Relay for Life. Derek received his degree from University of the Cumberlands in Williamsburg, Kentucky with a double major in Accounting and Communications. While attending Cumberlands, Derek was a member of the Men’s Soccer Team, active in the Student Government Association, and a founding member and President of Sigma Beta Delta UC Chapter (business honor society). Derek graduated as a Hutton Scholar for exemplary community service with high distinction in Accounting. Upon graduating, Derek worked in public accounting, auditing local banks and cities. Deciding to further his education, Derek went back to school and earned his Masters in Business Administration from Western Kentucky University. Upon attaining his MBA, Derek came back to Eastern Kentucky to help run his family’s 25-year-old business. Derek currently resides in Laurel County with his wife Brittany, a high school English teacher. They have two dogs, Waylon and Diamond, and are expecting their first child, a little girl, on the 4th of July.